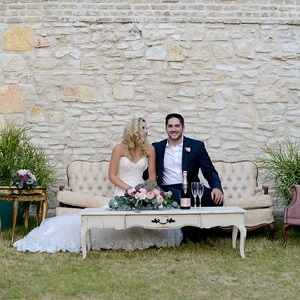 Palm Door on Sixth is a contemporary event venue located in downtown Austin’s Historic Entertainment district. The facilities boast a large, versatile indoor and outdoor space for wedding parties up to 1000. Each section can be customized to suit the needs of your wedding celebration.